For the summer season, it's important to stay rehydrated. 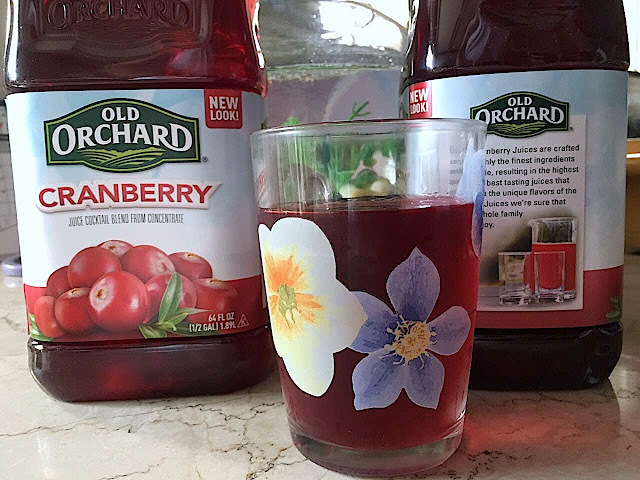 OLD ORCHARD CRANBERRY is one way to do it. 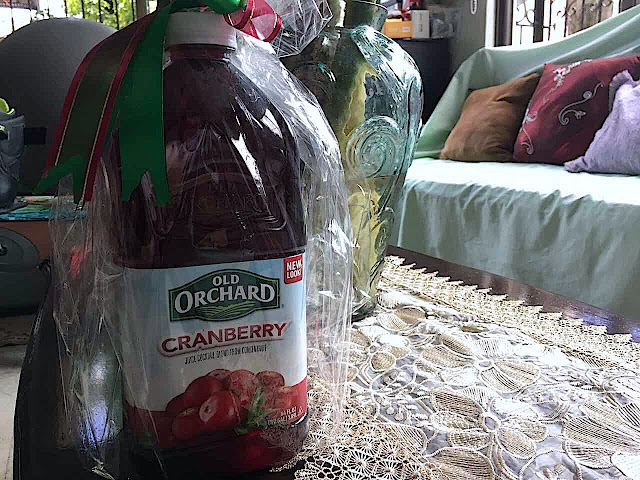 Made with CRANBERRY JUICE EXTRACT, this classic is perfect to mix and match to create concoctions. Crafted with the finest ingredients, this results to a high quality of juice that's a perfect mix with everything in between. Available in local supermarkets, no artificial coloring, reduced calories and reduced sugar content makes this appropriate for everyday mixes. 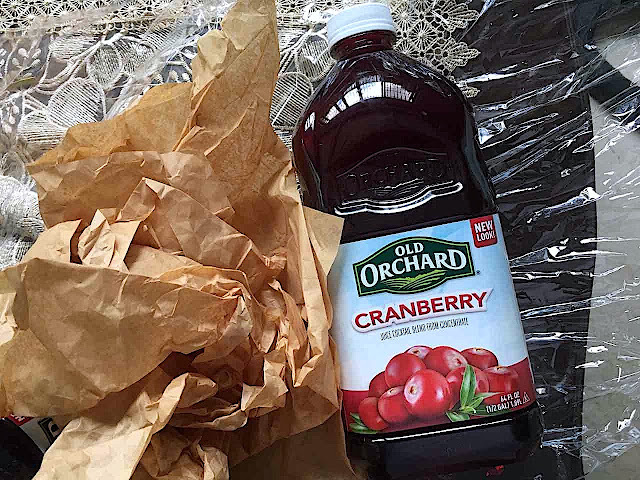 Here's a few recipes to help you make use of Old Orchard Cranberry.